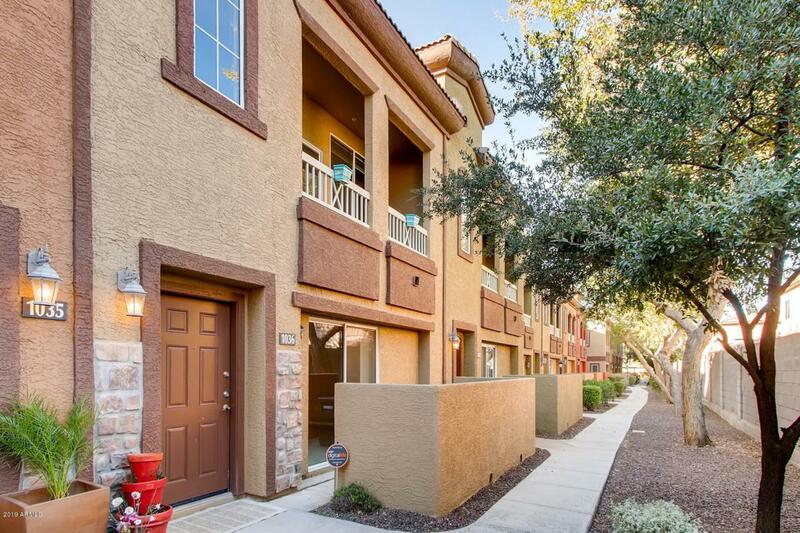 Great condo in a gated community with a perfect location: minutes to the 51, restaurants, Sprouts, Target and Safeway to name a few. 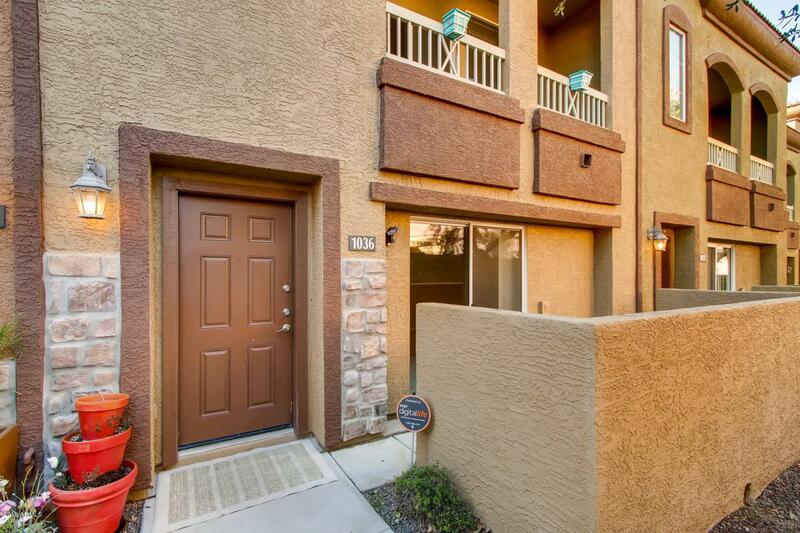 Garage entry into the unit on the first floor with easy access to the laundry room and Master Suite! Front courtyard entry with a patio off of the Master Bedroom. 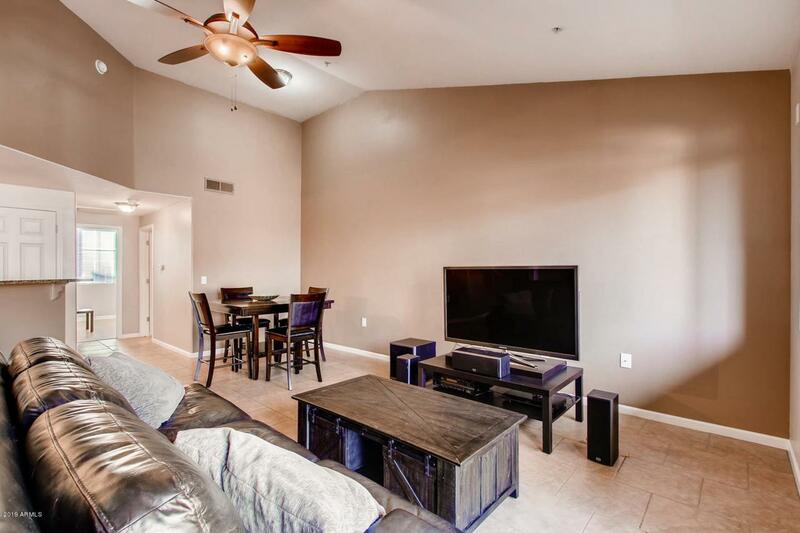 Two bedrooms upstairs with full bath, open floor plan and full walk-out balcony. There is even a great office nook surrounded by windows! 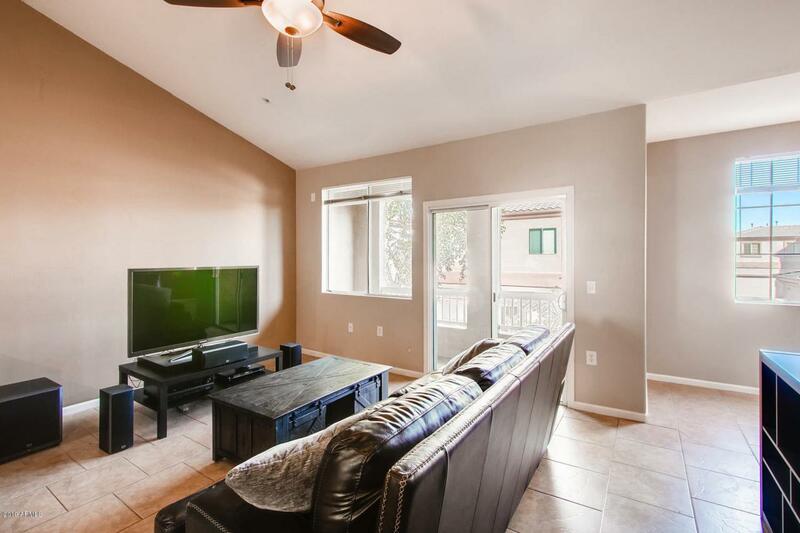 Upgraded with granite slab countertops, stainless steel appliances, beautiful wood timeless shaker cabinets, new paint, carpet and great hardwood floors! This place is move-in ready. Excellent gated community ''lock and leave'' for snowbirds - community pool & fitness center as well! MUST SEE - this won't last long!